Fat Gay Vegan has teamed up with Visit the City of London and OneCity to bring an unforgettable vegan food market to the heart of London. City workers and food enthusiasts can join vegan blogger and marketeer Fat Gay Vegan as he presents one of the best street food line ups ever seen in London. 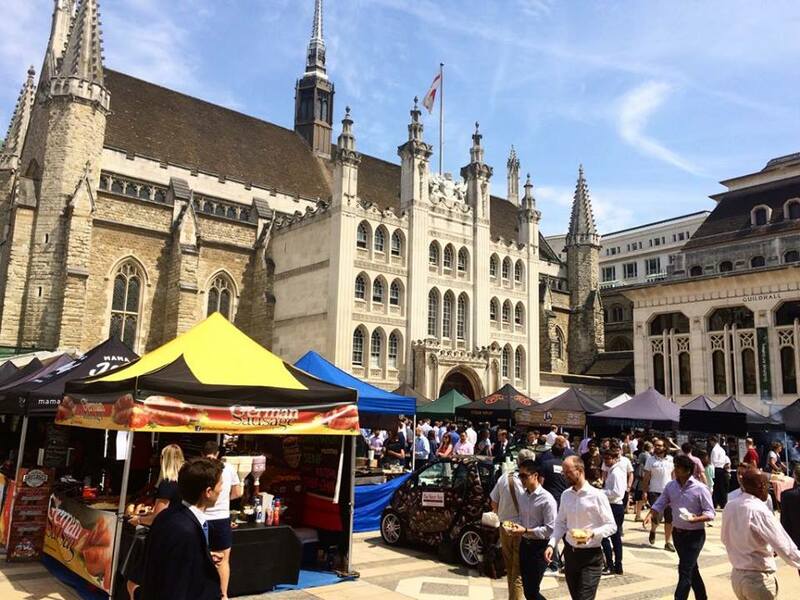 City Vegan Lunch Market is your rare chance to enjoy an outdoor vegan street food extravaganza in the City of London. This is the first ever vegan market in the City of London financial district. Veeg – savoury comfort food including vegan meatballs! This event is free entry and is housed in the courtyard of historic Guildhall. Taking place in Guildhall Yard (see location here https://goo.gl/maps/FhPDej3dvBC2 thanks to Google Maps) on Thursday July 26, 2018 between 11am and 2:30pm.